Respective EC organizations have recognized unique value of our study programs in regards to both content and methodology. The basis for the success story of Latvian Christian academy is rooted in THE INTERNATIONAL SUPPORTIVE COMITEE – both academic and socially political entity, gathering representatives from USA, Israel, Germany, Norway, Sweden, Belgium, France. 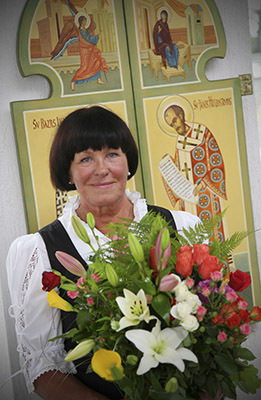 Rector of Latvian Christian academy prof. Skaidrīte Gūtmane is member of the think-tank groups of several EC organizations. Our priority is quality research in the field of interdisciplinarity between theology and social sciences/ humanities. We promote socially-centered research by use of the integrative theology method with the goal to help people and society in general. The achieved results are integrated in all theological and social study courses. Special attention is given to problems related to socially social dialogue, socially marginalized people, dialogue between society and the Church as well as Church art. 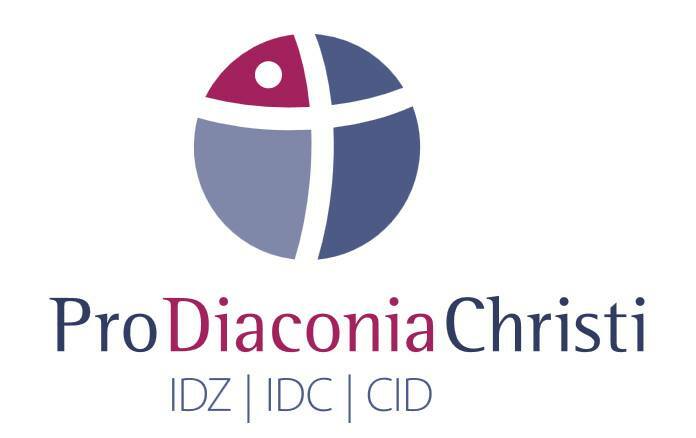 Consequently our theological courses are not isolated but rather integrated: deeply related to current social problems of our society, and offering usable solutions. We are focused on themes related to care for solidarity, mutuality and sustainability. Both Patristic theology and anthropology are seen as a resources for innovative knowledge aligned to current social problems working for social justice and inclusive society. Our university is strategic partner to many European universities and institutions of social research and academic centers. „Latvian Christian Academy has developed one of the most excellent and successful institutions providing theological education in Latvia. Essential is its orientation to the Orthodox theology and usage of integrative theological methodology. If your ambitions are based on promotion of initiative, and critical and knowledge-based approach.